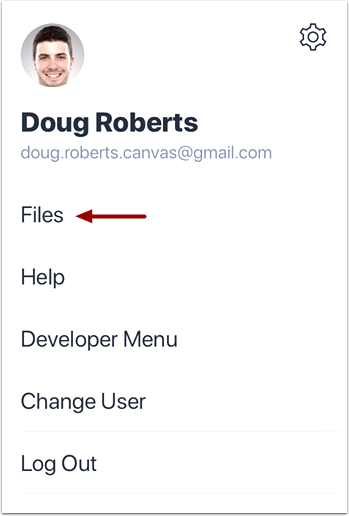 View your file . 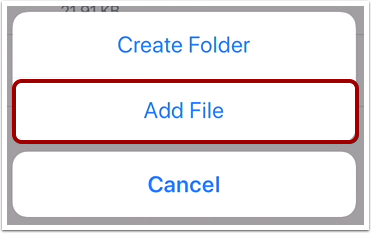 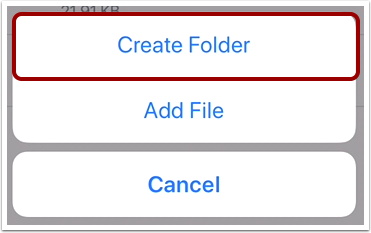 You can also share your file by tapping the Share icon . 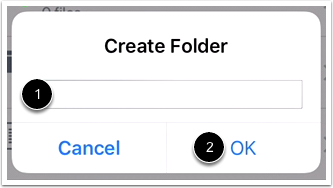 To return to the file folder, tap the Done link . 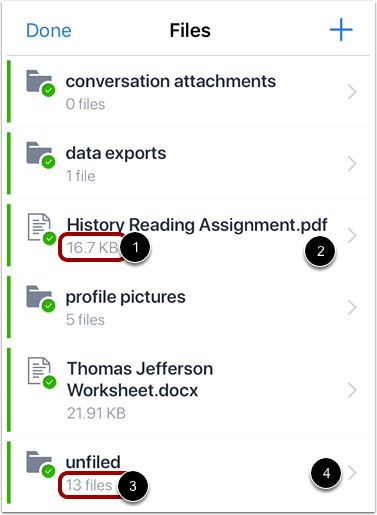 To edit your file, tap the Edit link . 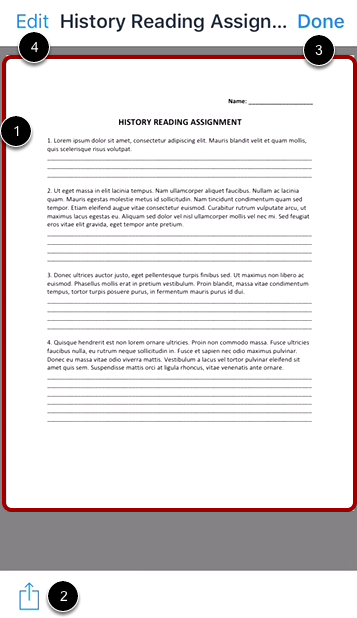 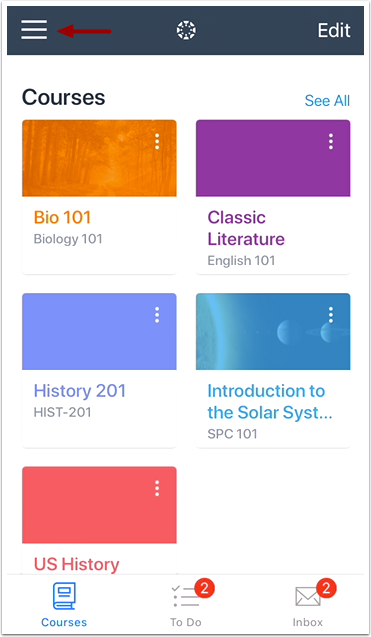 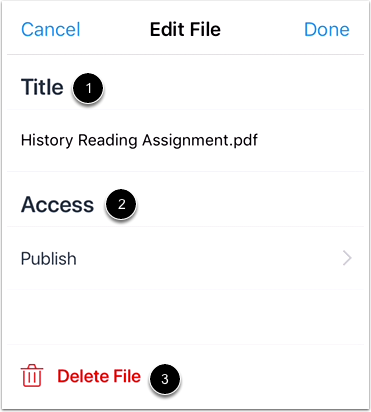 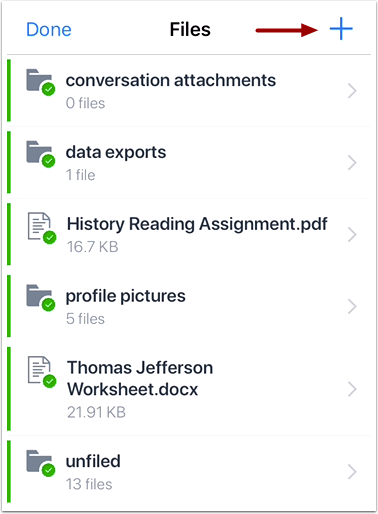 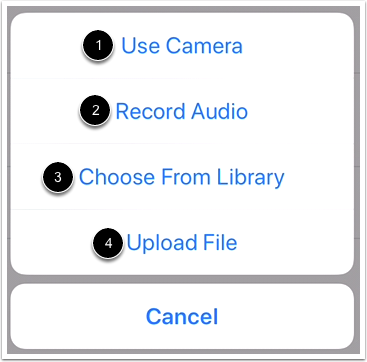 Table of Contents > Navigation > How do I view My Files in the Teacher app on my iOS device?